Aquabatix founders, Katie Fried and Adele Carlsen have both enjoyed a long and extensive international career in synchronised swimming. Club team mates from the age of eight, going on to win national titles together and competing in the Great Britain team, their partnership continues today as business partners and great friends. Throughout their swimming careers they performed at many high profile events, modelled for top photographers, including a campaign for British designer Alexander McQueen, and appeared in many on screen productions. Having experienced the positive impact their Olympic level skill and creativity had on such a wide variety of entertainment and media projects, they began to realise the true potential of the wonderfully aesthetic sport of synchronised swimming and Aquabatix was born. Before becoming full time with Aquabatix, Katie started her working career off in event management, working on high profile events such as Sport Relief, Swimathon and the London Youth Games. Katie’s vast knowledge, experience and understanding of the event industry has been the main influence on the high standard approach and deliverance in which Aquabatix meets its client’s brief and objectives. After winning a Commonwealth Games medal, Adele leapt onto poolside to become Britain’s top choreographer and coach for promising athletes, including many who went on to become national champions, world finalists and Olympians in the sport of synchronised swimming. Having worked with the 2012 and 2008 Team GB synchronised swimming team, Adele then brought her wealth of synchronised swimming creativity over to Aquabatix full time. 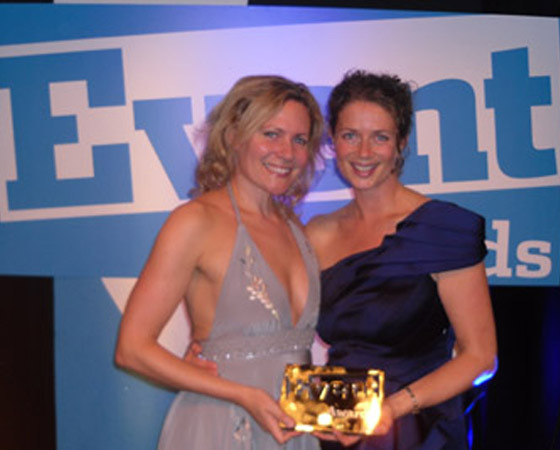 Katie and Adele’s business partnership along with their competitive driven mentality, artistic flair, long lasting friendship and easy to work with attitude has been the main driving force behind the success of Aquabatix keeping them at the top of their game in the entertainment industry.